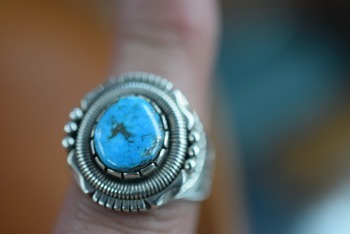 Native american jewelry made by Will Vandever has arrived. 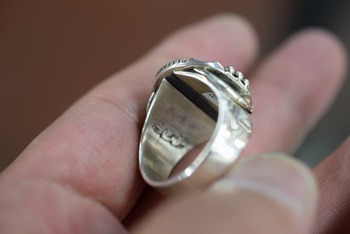 Unfortunately, he passed away in October 2018. 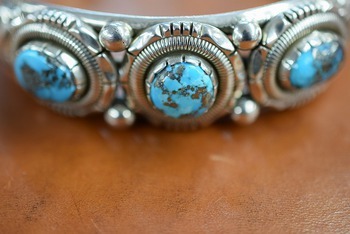 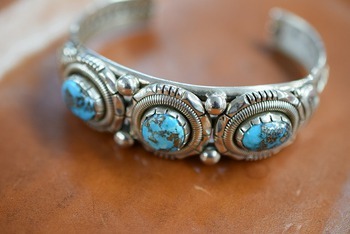 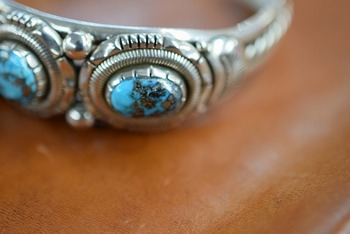 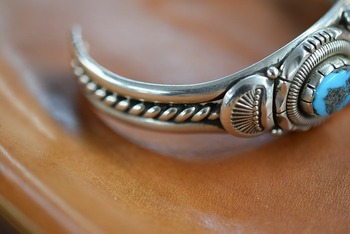 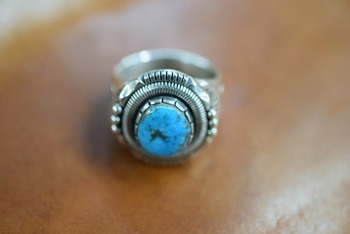 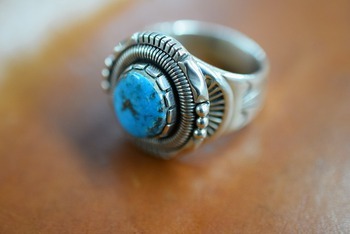 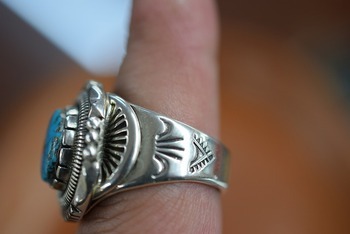 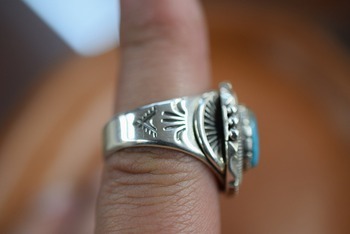 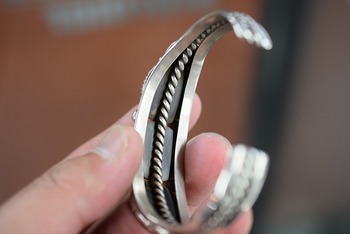 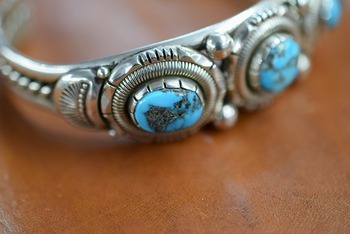 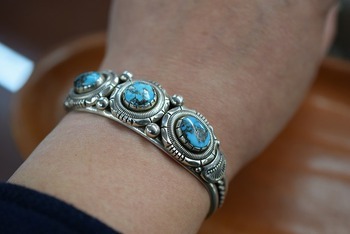 Big fun of Native american jewelry are wondering if there is someone who can inherit sensitive coil work. 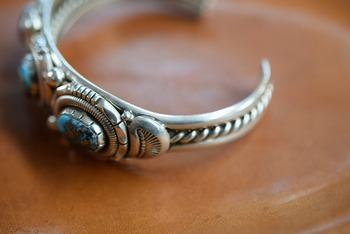 His work is very precious, so grab them while you can!